View our virtual 3D tour! Just 5 years old! 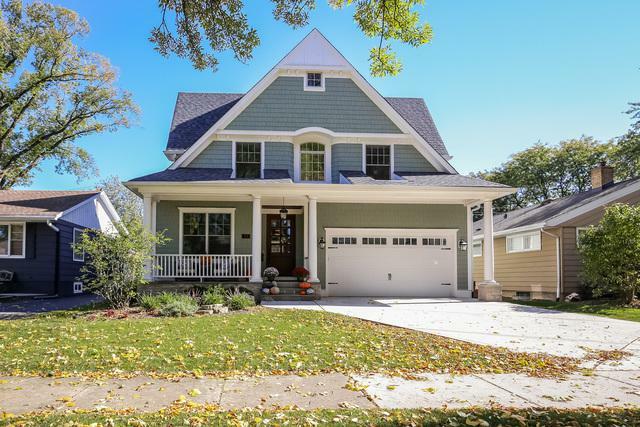 This custom 5 bedroom Randall Park home is walk to town/express Metra! 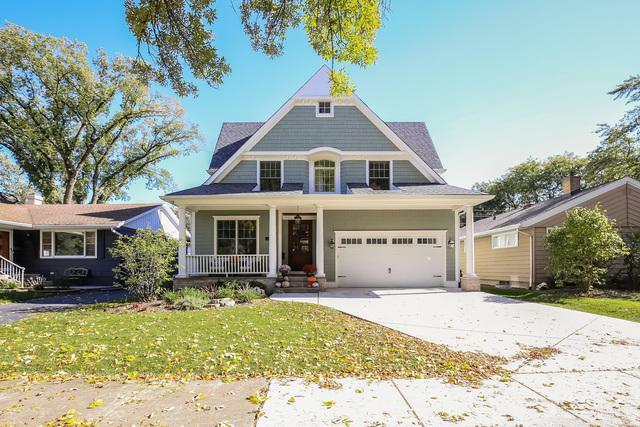 Newly finished basement w/bedroom & full bath rounds out this 4000 Sq Ft stunner. 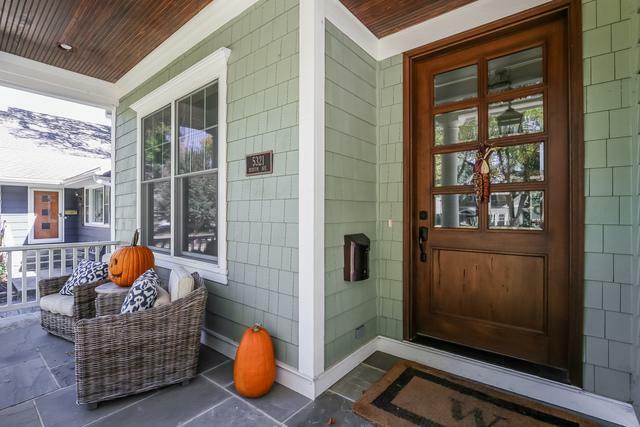 First floor office/playroom, mudroom, beautiful chef's kitchen w/WOLF range & breakfast nook. As hardwood floors follow you throughout this sun-drenched home, you find his/her master bedroom closets, 2nd floor laundry, vaulted ceilings & a luxurious master suite w/expansive custom shower & exposed beams which are sure to WOW the most particular buyers(s). 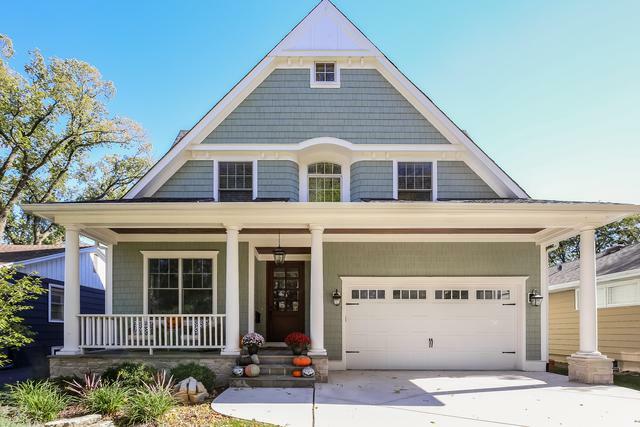 Gorgeous designer finishes throughout makes this house a MUST SEE! Award winning Whittier Elementary School, Herrick Middle School and Downers Grove North High School.